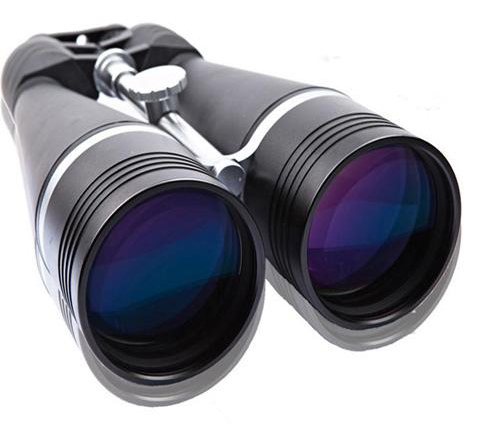 BDM 25x100 is the terrestrial and satellite observation point high-powered binoculars that has waterproof, all-metal lens barrel, plastic injection skin. Li metal bracket which is coupled to increase the stability of the optical axis. Built-in large prism design, greatly improving the brightness observed, especially when the fog was observed more pronounced. All-metal silver plated cover, alien unique. 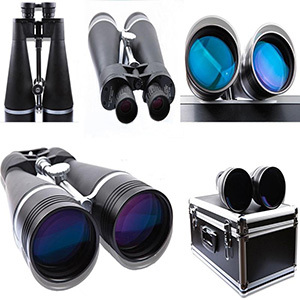 Car pick aluminum tripod, ideal for outdoor enthusiasts remote observation point. The product produced by the quasi-military standards, but also can use the quasi-military.